The king of fantasy wargaming is back! What does it take to re-imagine a game that changed a genre? A good mix of passion for the classics, appetite for innovation, attachment to the roots and aspiration for change. Fantasy General II brings back good memories to veteran wargamers, but speaks to contemporary strategy fans as well. It engages with a new generation of commanders to test their wits on classic battlefields brought up to modern days. True to the tradition of the original game, Fantasy General II is all about turn-based battles. 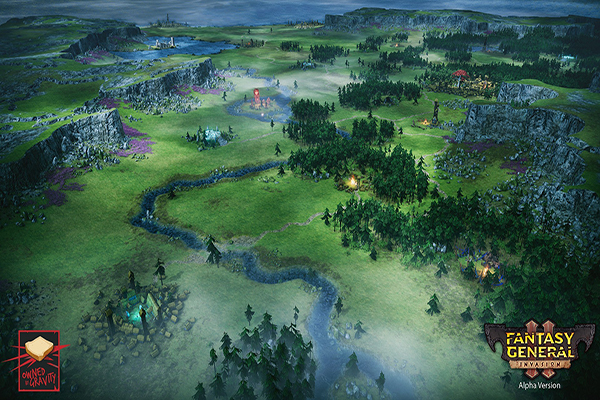 Lead over 75 different unique unit types including powerful heroes with individual skill trees, in tactical hex-based battles. 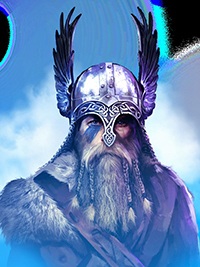 Player will need to take in consideration terrain, weapons and armour, magical effects, morale, and the balance of forces, make a plan, execute it, and vanquish your enemy, forging your reputation as a savage war-leader. 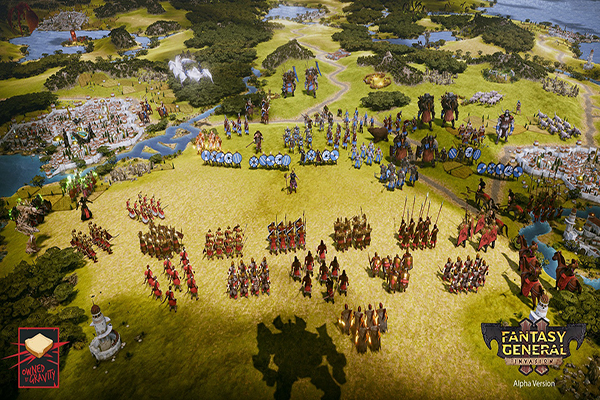 Battle after battle, the player will develop army and make important decisions. 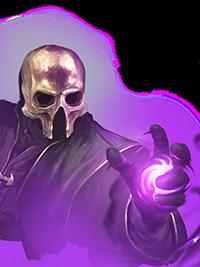 The young clan members will need to be trained, and as they gain enough experience, even the greenest recruits can be turned into champions. But beware: costly victories can be worse than a defeat… when battle-hardened units perish, so does their progression and experience. The game is set 300 years after the first Fantasy General on the continent of Keldonia (the continent where the players began their campaign in the original Fantasy General). 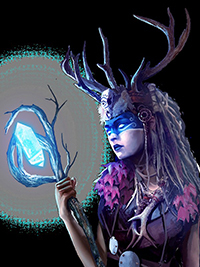 Throughout the game locations and personalities from the previous game can be found and play a new role in the new campaign. 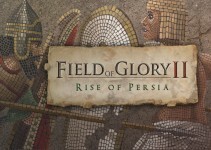 The campaign will be on over 30 specially designed maps across four different environments each with its unique story and challenges.